On the results of 11 months of 2018, the agricultural Bank has provided farmers 275 billion concessional financing, which is 41% higher than the same period last year. With 33 billion rubles was allocated for support of small forms of management. The Bank is a major participant in the state program of preferential crediting of agriculture at a rate not exceeding 5% per annum. In January-November 2018 the largest amount of funds was provided to the clients of the Bank in Voronezh (26 billion roubles), Kursk (17 billion rubles) and Kaluga (16 billion roubles) areas. The active participation of Rosselkhozbank in the program contributes to a number of goals set by the state to enhance the provision of state support to farmers, strengthen food security and increase export potential of agribusiness. 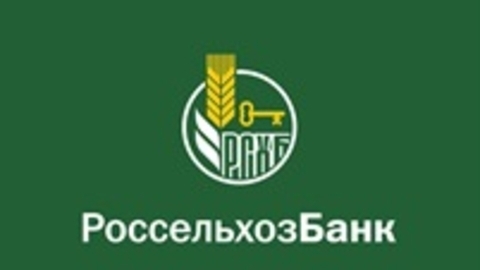 Since starting the program in September 2017 Rosselkhozbank has granted to the agricultural enterprises 485 billion of preferential loans.